Anyone who has received Christ as their Savior and Lord and wants to be water baptized should complete an application form. These are adult size t-shirts that will be worn during your baptism. Thank you! 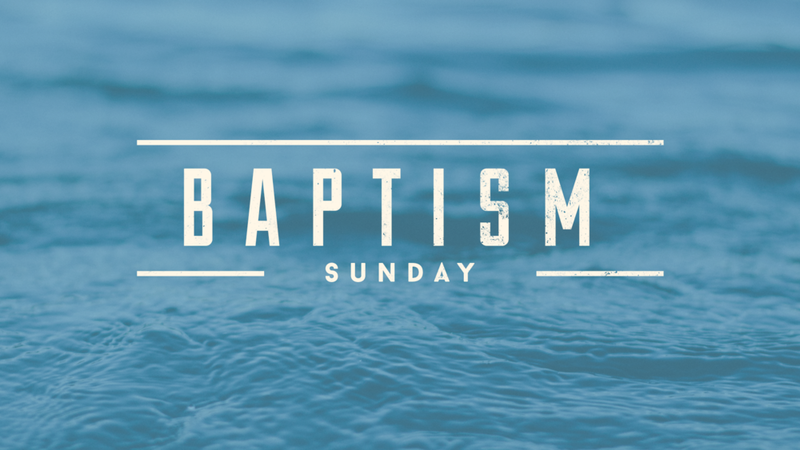 Your information for the January 27, 2019 Baptism Celebration has been sent to our Lead Pastor, Michael Petrucci. Please contact us if you have any questions!